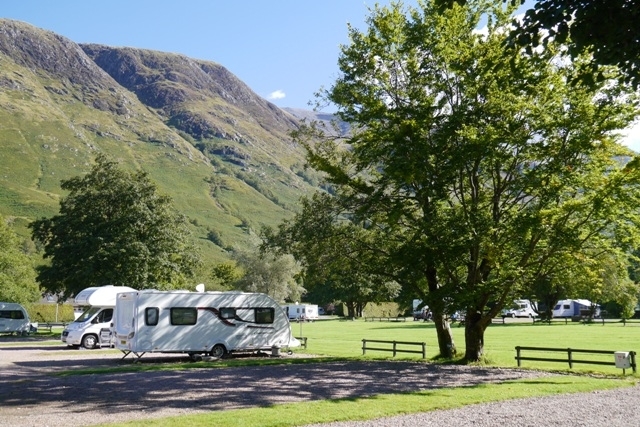 Our award-winning caravan and camping park is set in the midst of spectacular Highland scenery at the foot of Ben Nevis. 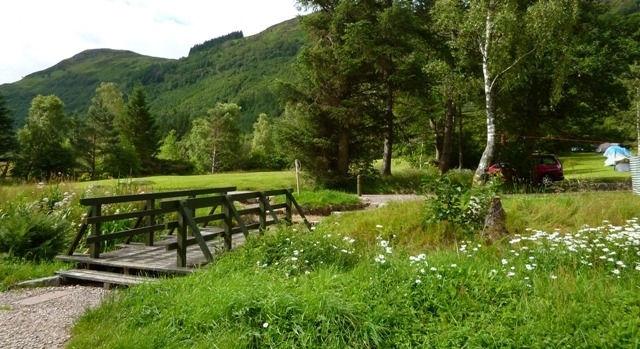 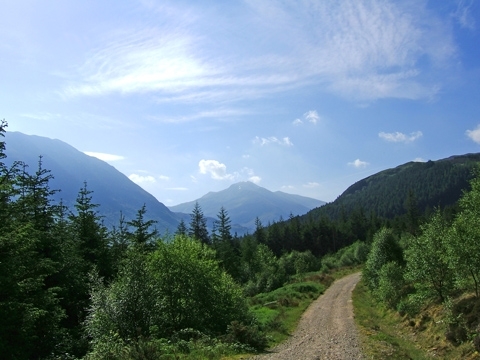 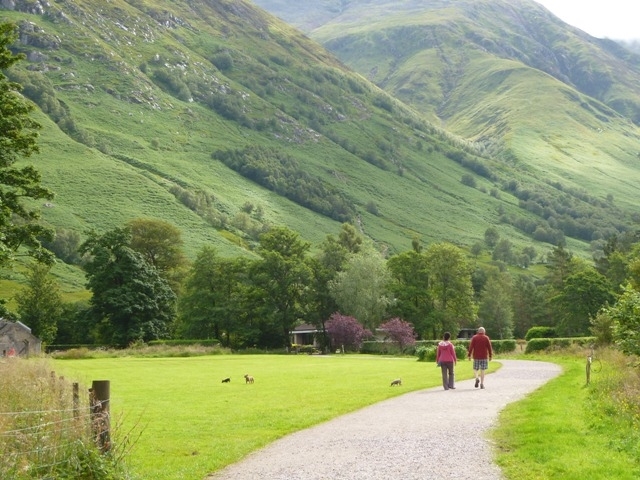 Explore Glen Nevis on the many footpaths that wind through forests and alongside the River Nevis or relax on our park. 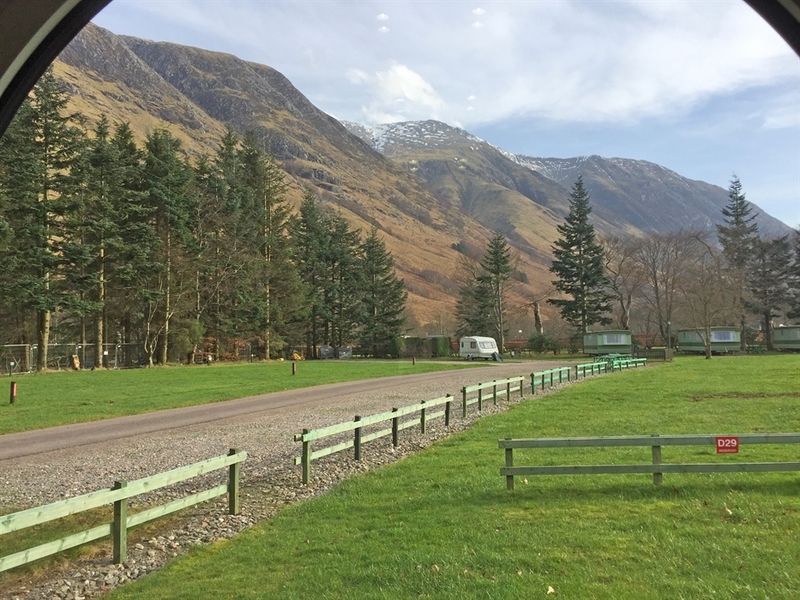 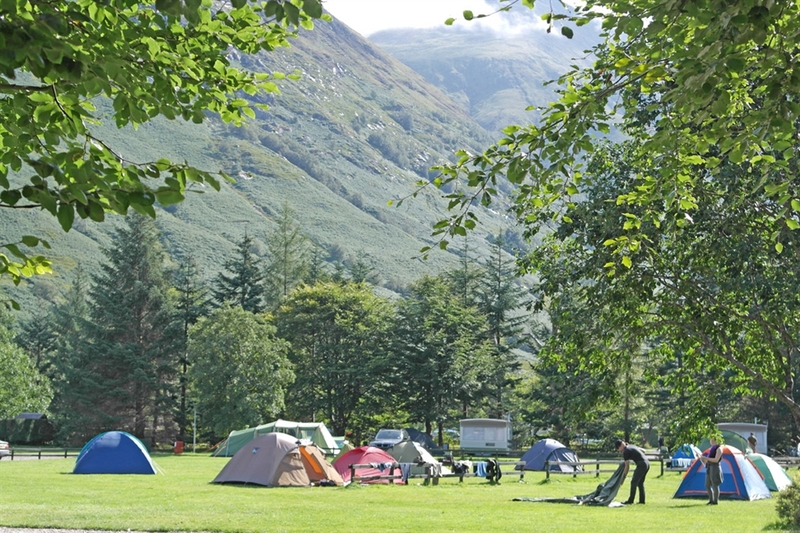 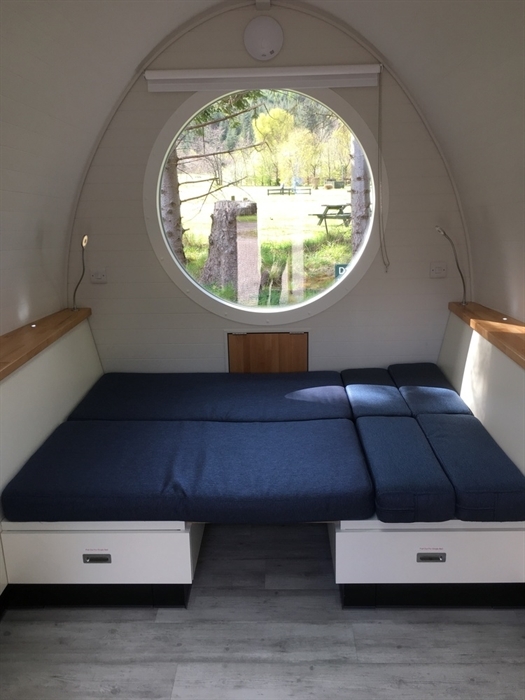 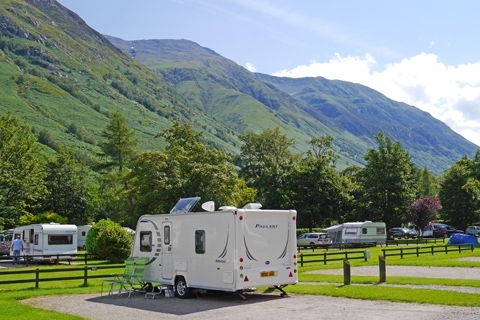 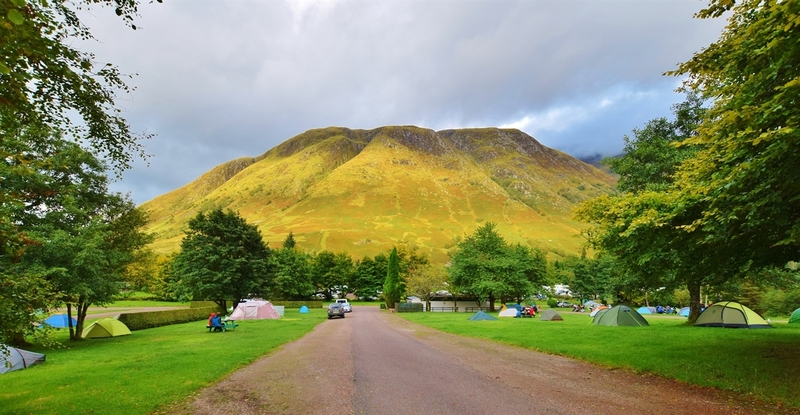 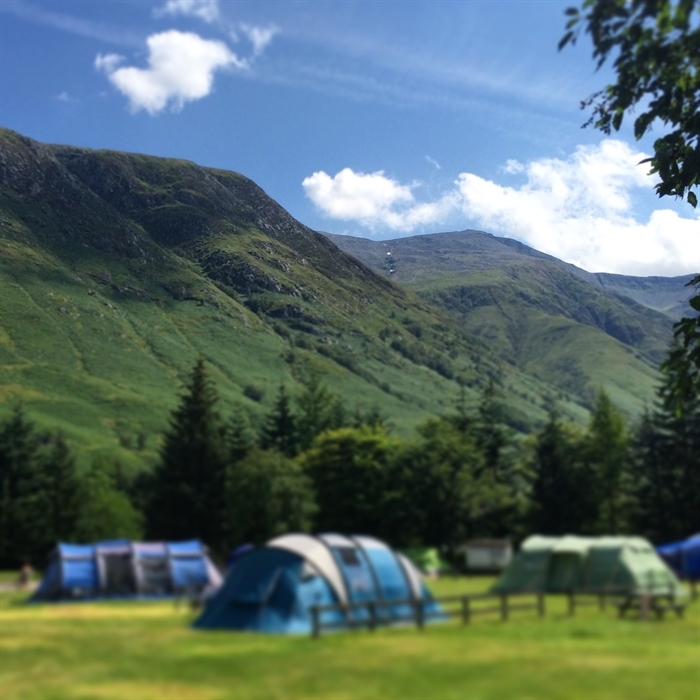 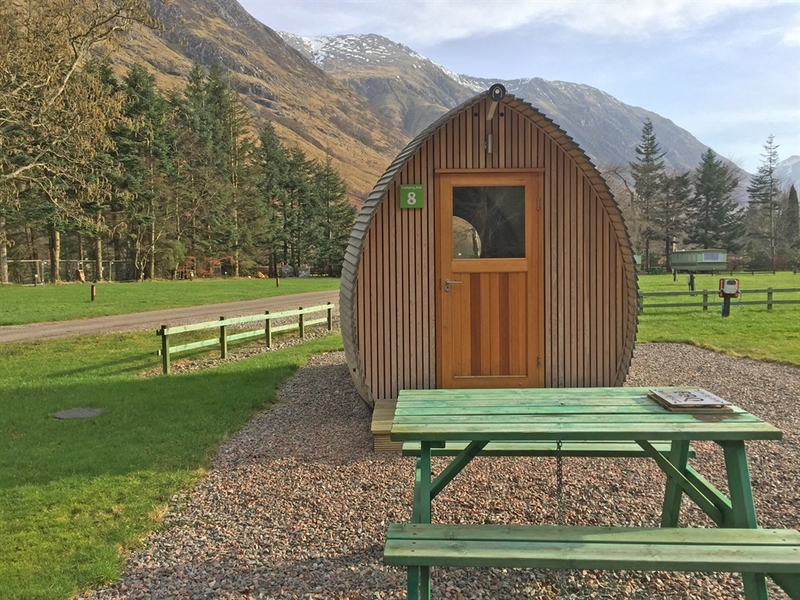 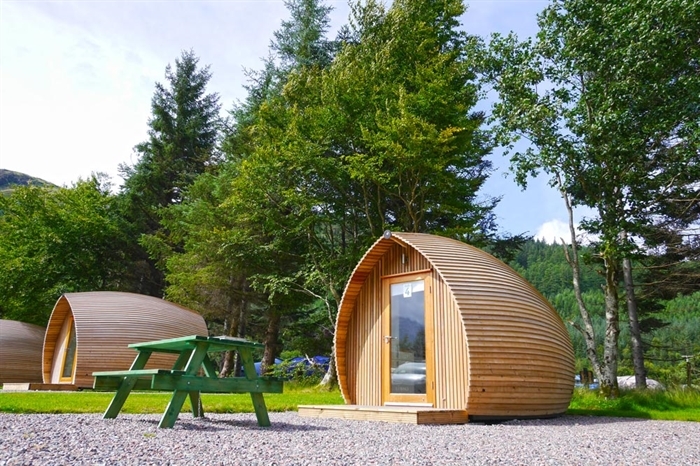 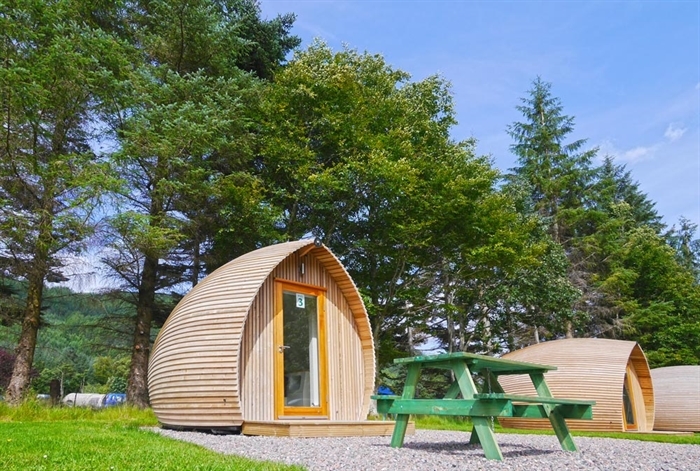 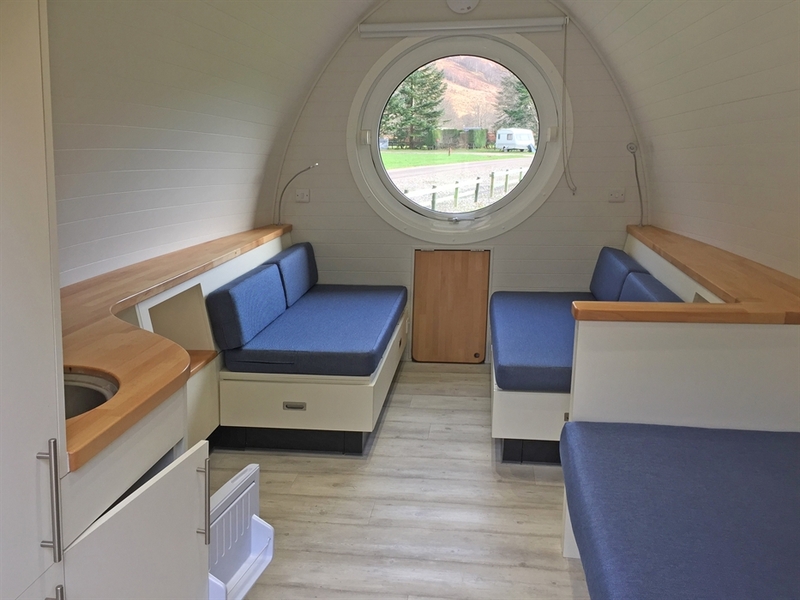 Winner of the AA Scotland Campsite of the Year 2018, Glen Nevis Holidays is situated in a stunning location at the foot of Ben Nevis, the UK's highest mountain. 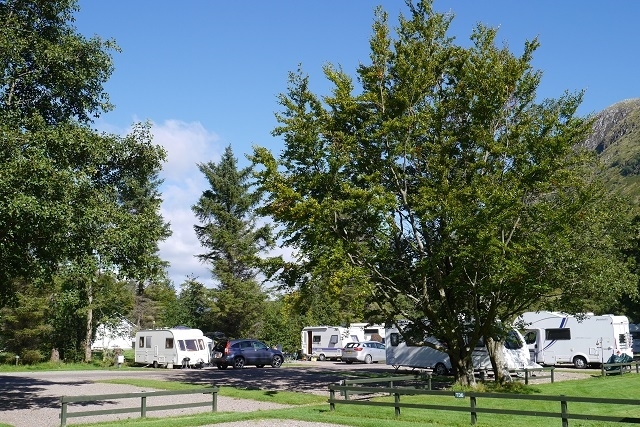 This is a welcoming and peaceful park with a relaxed and friendly atmosphere and which prides itself in the quality of the facilities and landscaping. 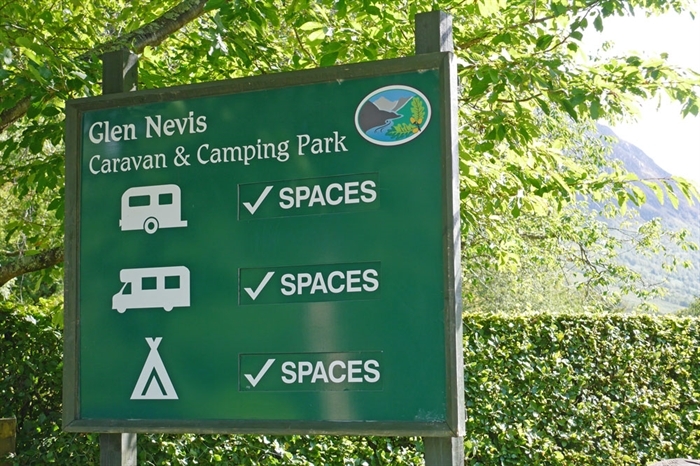 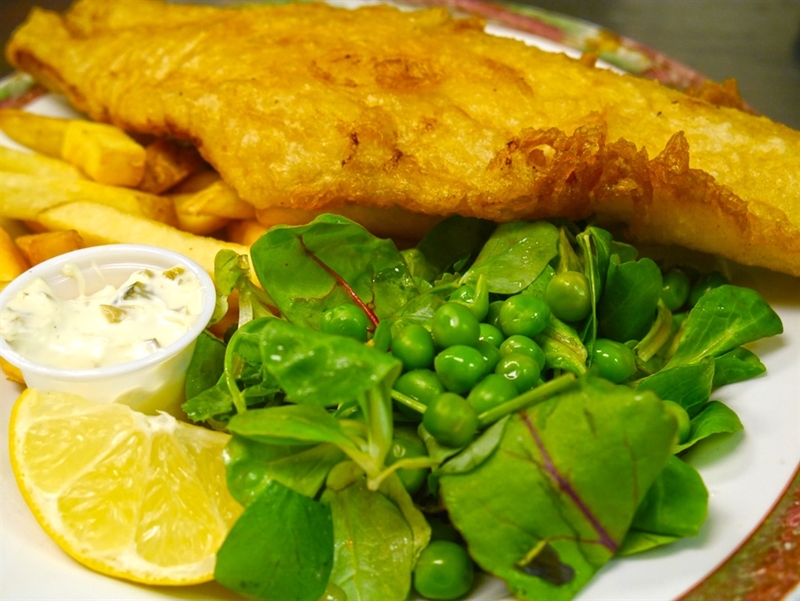 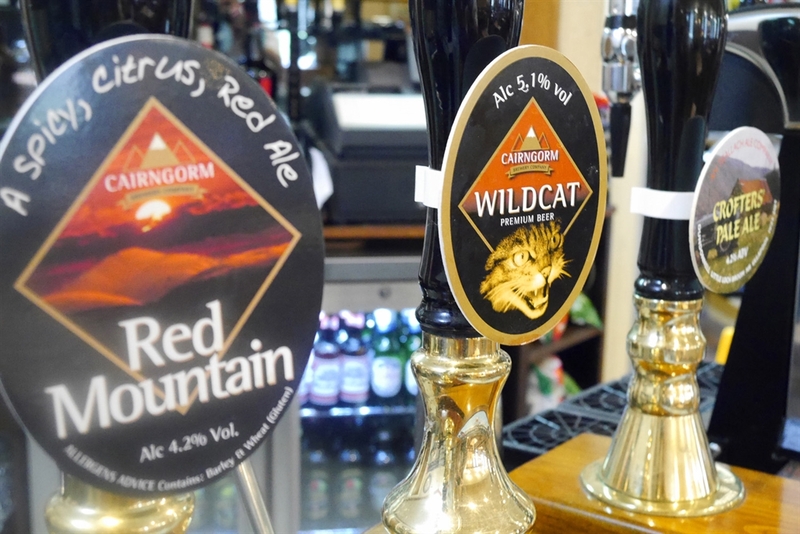 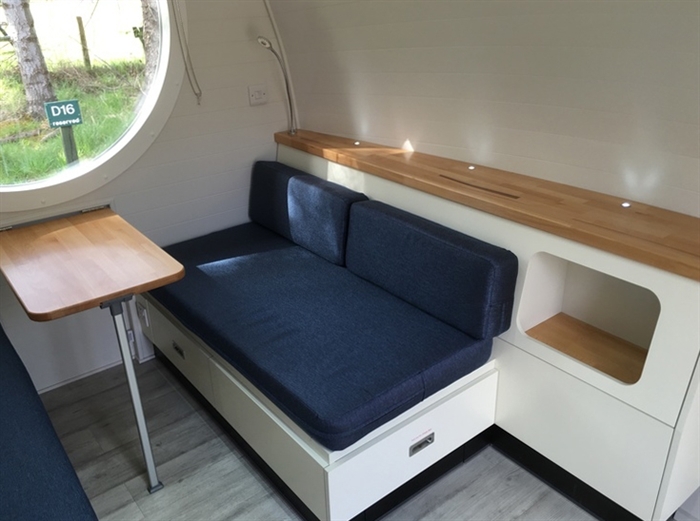 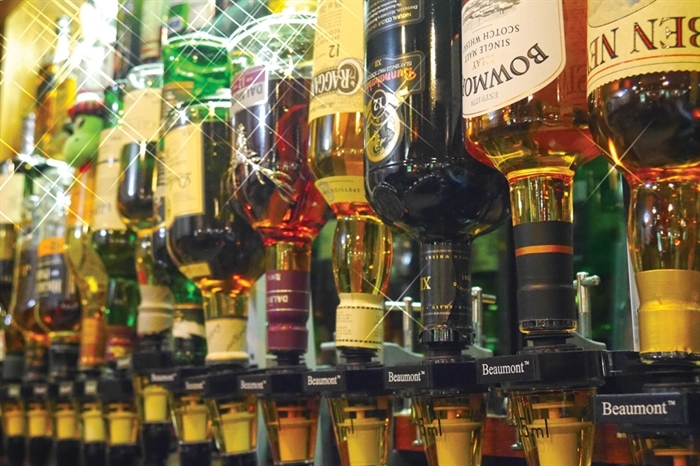 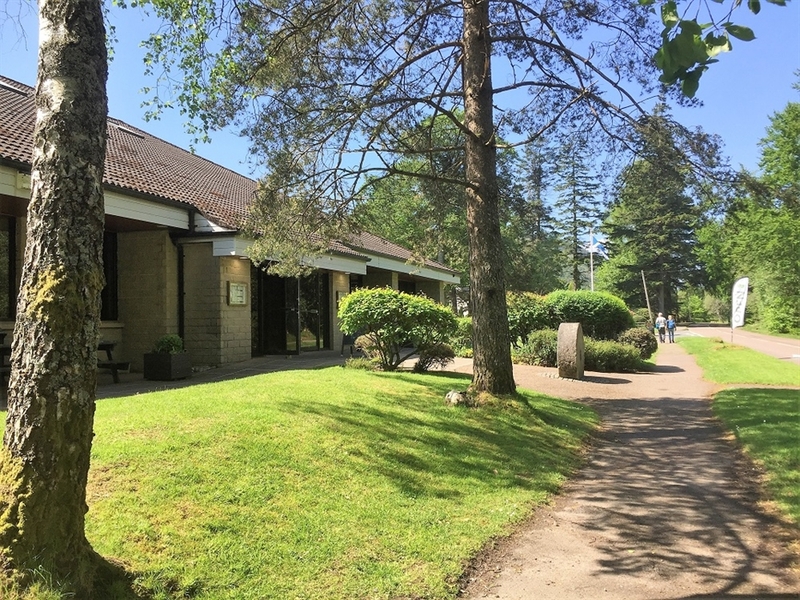 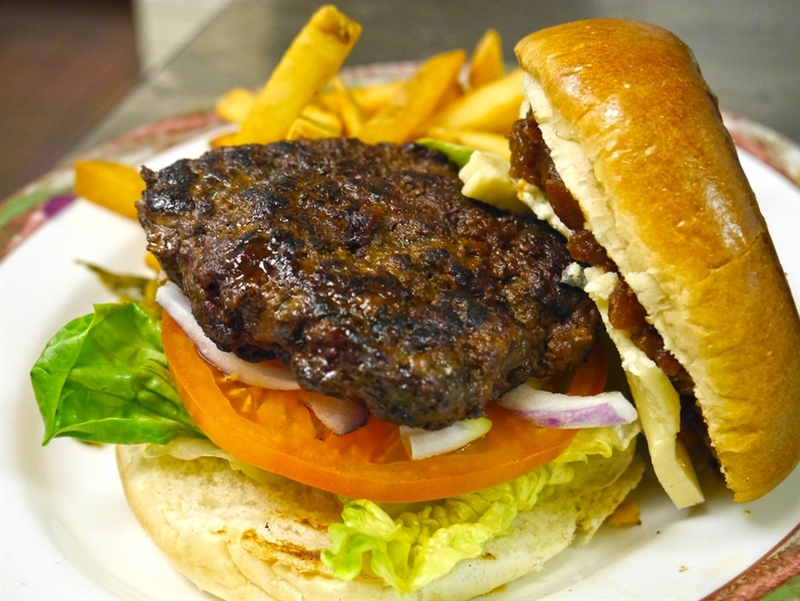 There are large tent and caravan areas allowing campers plenty of space to find the perfect pitch site, the on site restaurant and bar provides a comfortable place to relax and sample some delicious local food and drink. 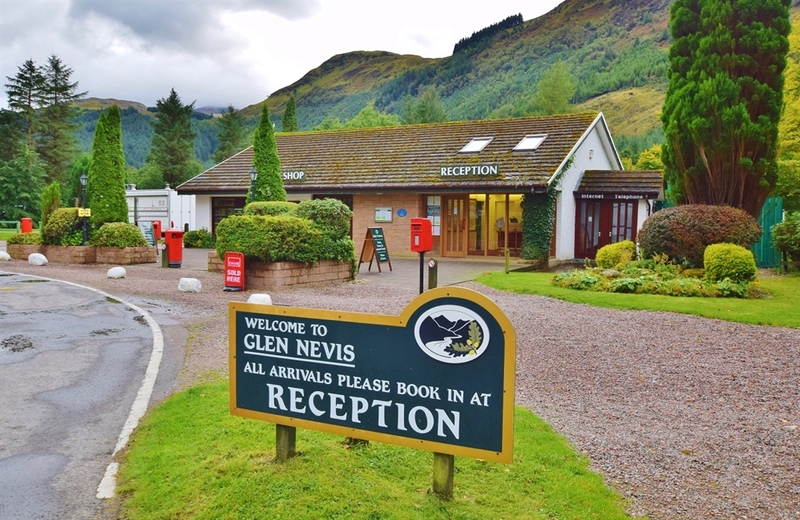 Glen Nevis Holidays enjoys its own Highland Estate, with grounds extending to over 1,000 acres and also home to a herd of Pedigree Highland Cattle. 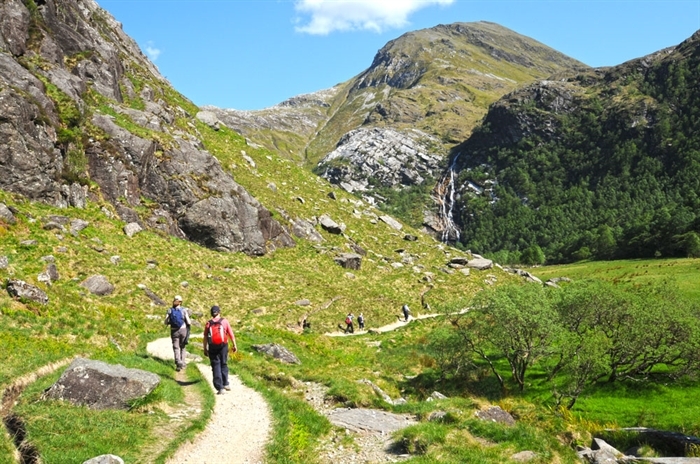 Glen Nevis has lots of interesting walks, historical sites and natural habitats for you to explore and is an ideal base for discovering the Highlands. 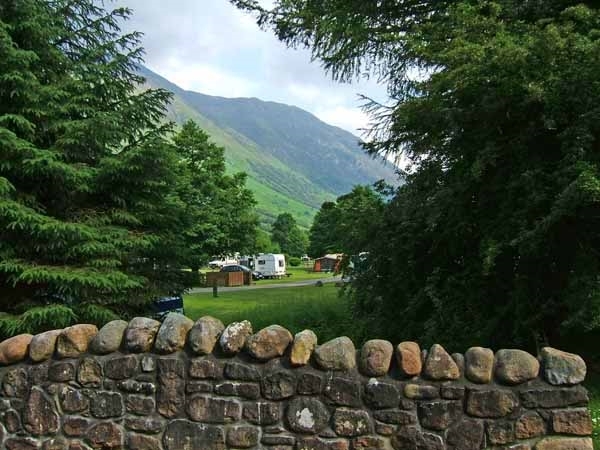 Fully & partially serviced pitches for caravans and motorhomes. 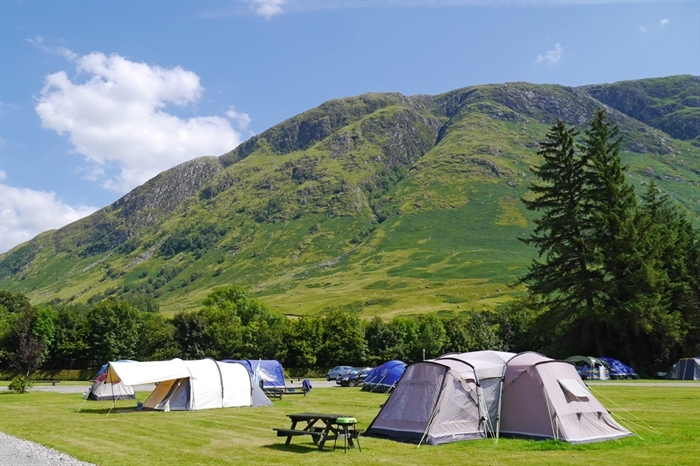 Electric hookup points available for tents. 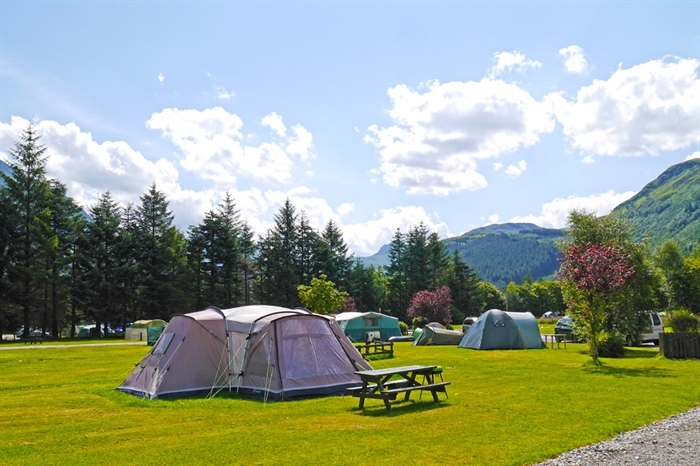 Use our online booking portal or call us to reserve a pitch. 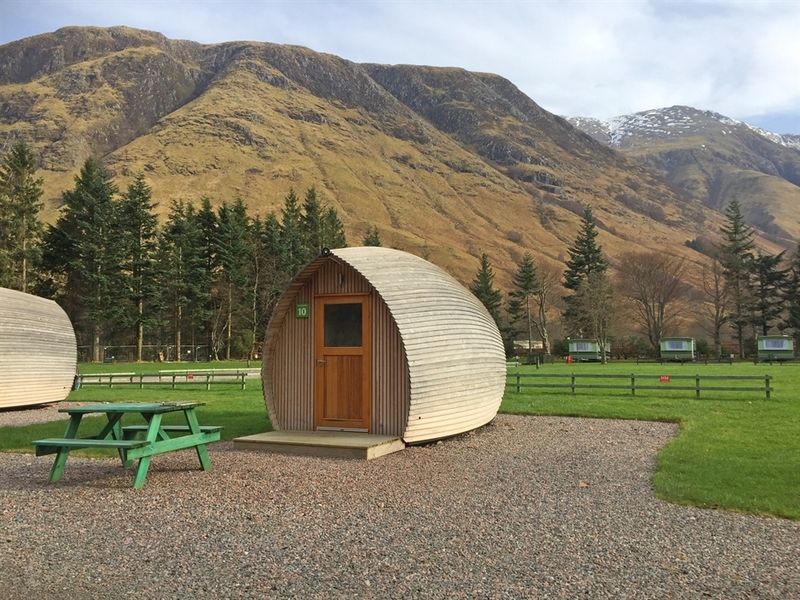 Wifi: £2.00 per hour / £5.00 per day / £20 per week. 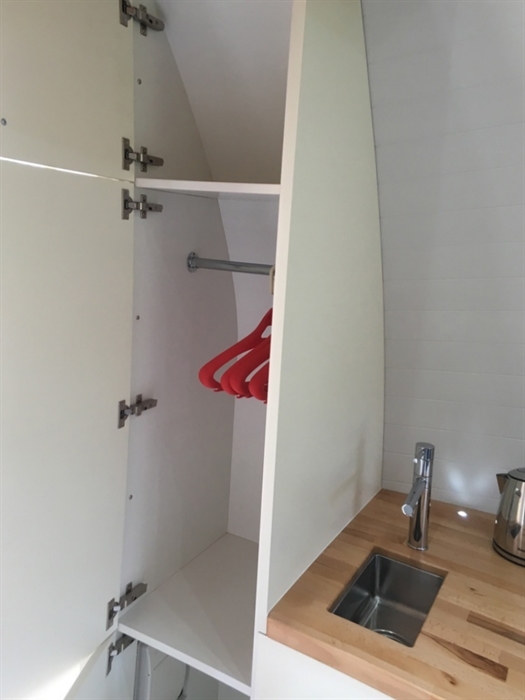 Launderette with washing machines, tumble dryers and ironing facilities, as well as sinks for hand washing clothes. 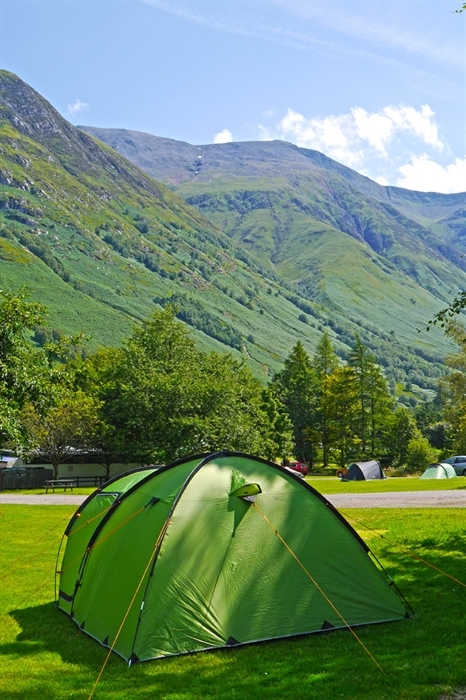 Visit www.glen-nevis.co.uk to find out more details and book your pitch. 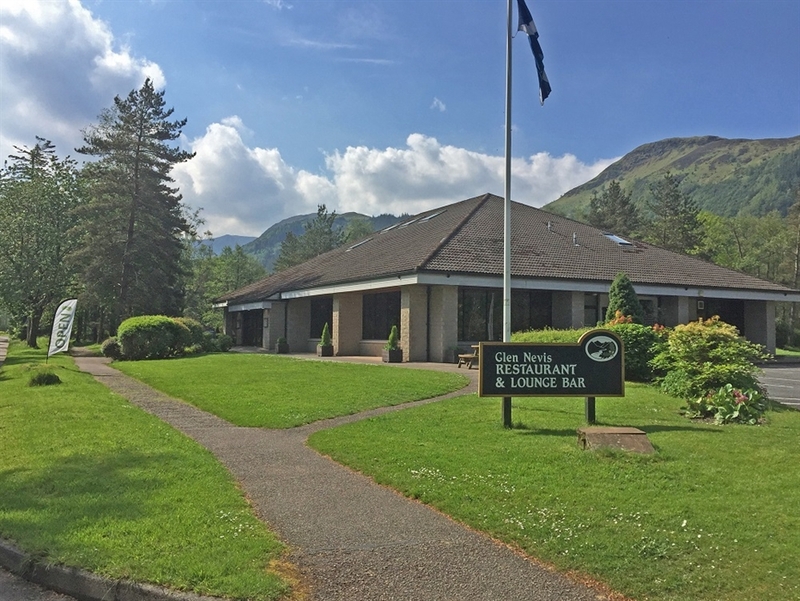 We look forward to welcoming you!